When it comes to getting the call from selectors, a player does not have much option other than performing and hoping for the best. But perhaps life is not always rewarding and Mayank Agarwal would certainly agree to it. Agarwal got a glimmer of hope after receiving his maiden call-up for the Test series against Windies. But the happiness did not live long as he was dropped from the squad for the Australia tour even though he did not play any game in the series. Agarwal had earned the call after piling up runs in domestic cricket and for India A. He amassed 1160 runs in 13 innings of the 2017-18 Ranji Trophy. In November 2017, he scored his maiden triple century in first-class cricket. However, despite being the most prolific run-scorer in domestic cricket, he is not being able to break into the Test side. But Agarwal is not losing sleep over the turn of events and is trying to be patient during the testing phase. “Every player goes through a different journey. He must understand and accept it. A player should only think about those things which are under his control. 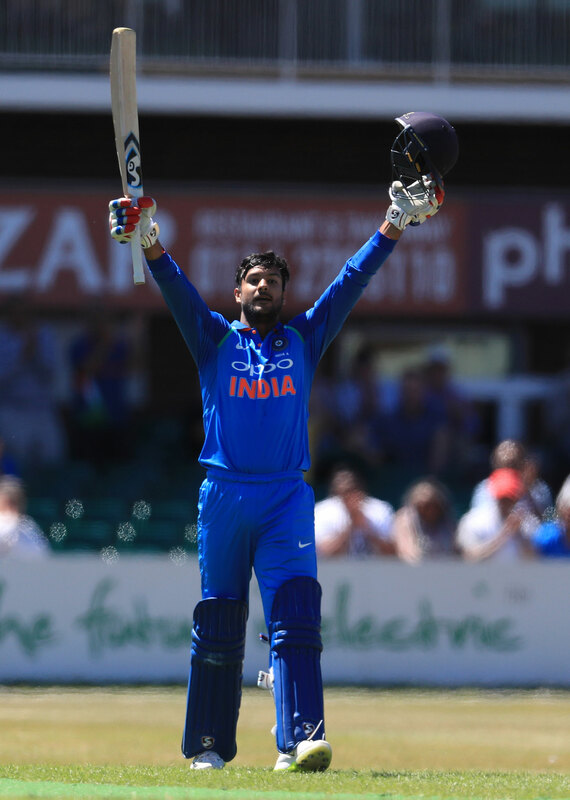 If he keeps on performing then sooner or later, he will be rewarded for it,” Agarwal told India Today. “It is very important to leave all the talk aside and focus on your cricket. It feels good and motivating to see all these good things happening (youngsters getting a chance in the Test team) but, as a cricketer, it is very important to stick to your game and stay focused on what is in your hand. We train for it. That is something which we have been practising for that many number of years. I don’t think too much ahead, I like to stay in the present,” he added. 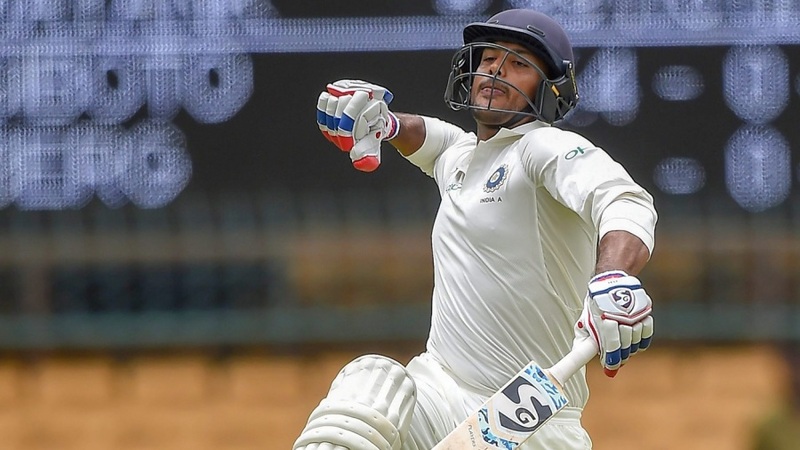 Agarwal, however, will have a chance to prove the selectors wrong when he tours New Zealand with India A later this year.